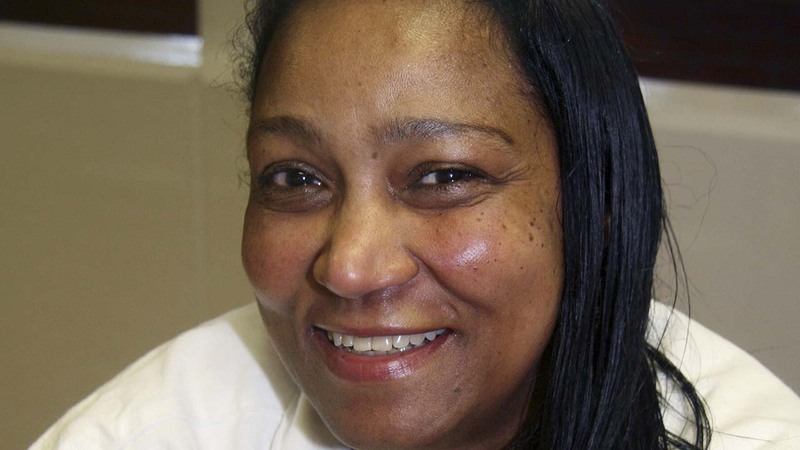 HOUSTON -- A judge has rejected arguments from attorneys for a British woman on Texas death row that prosecutors coerced witnesses and improperly hid information that could have affected the outcome of her murder trial 14 years ago. State District Judge David Garner says Harris County prosecutors had overwhelming evidence Linda Carty led a plot to kill her 20-year-old neighbor, Joana Rodriguez, in 2001 and abduct the woman's infant. The child was rescued. Garner presided over a weeklong hearing in June ordered by the Texas Court of Criminal Appeals to address the claims from Carty's appeals lawyers. His findings made Thursday now get forwarded to the appeals court. The 57-year-old Carty is from St. Kitts when it was a British territory. She has received international attention as the only condemned British woman.